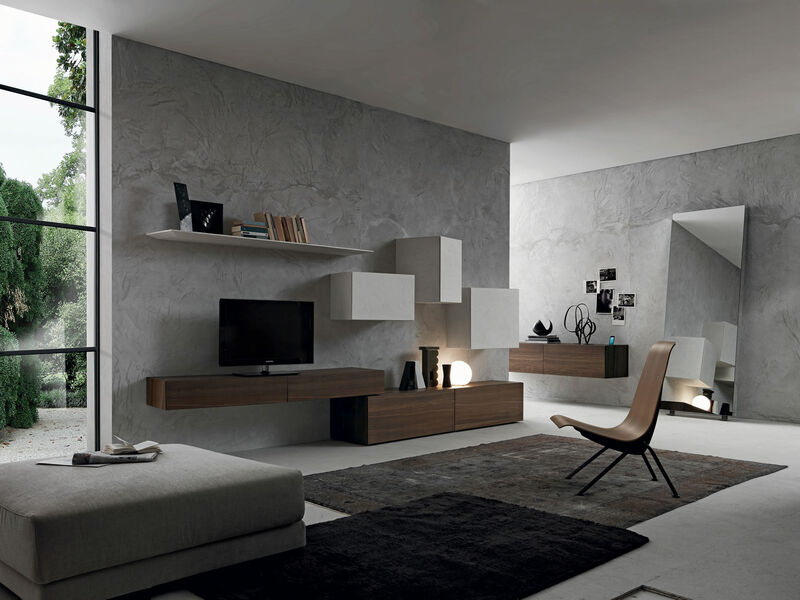 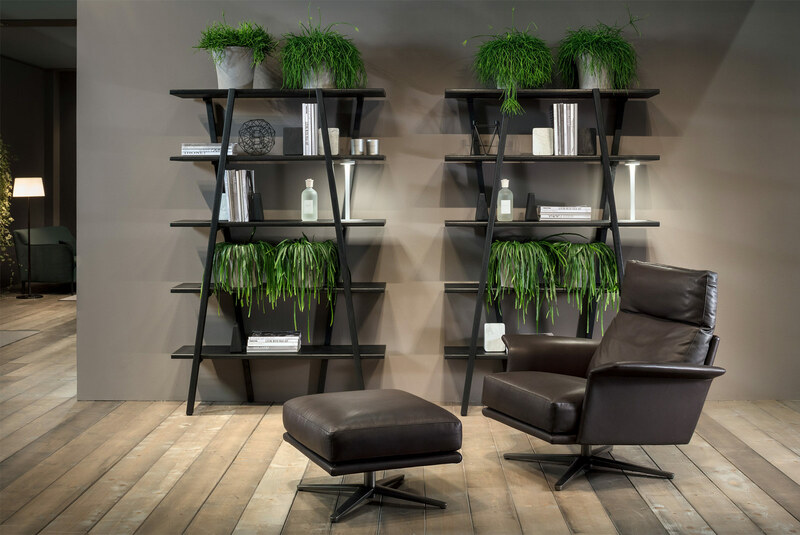 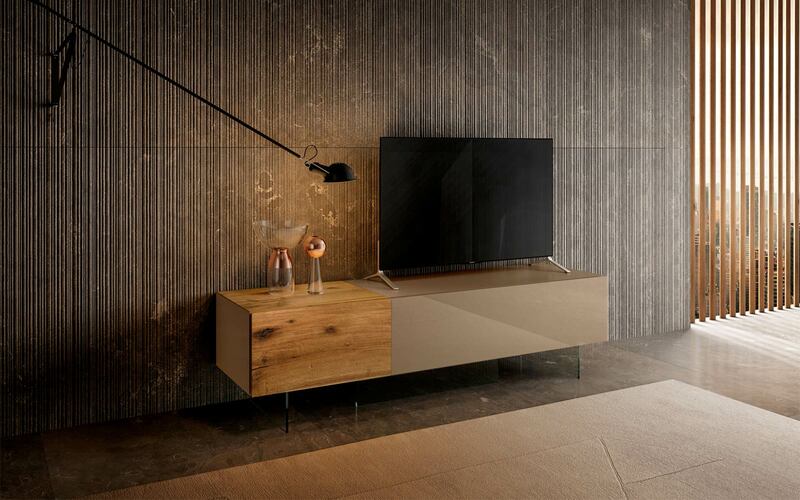 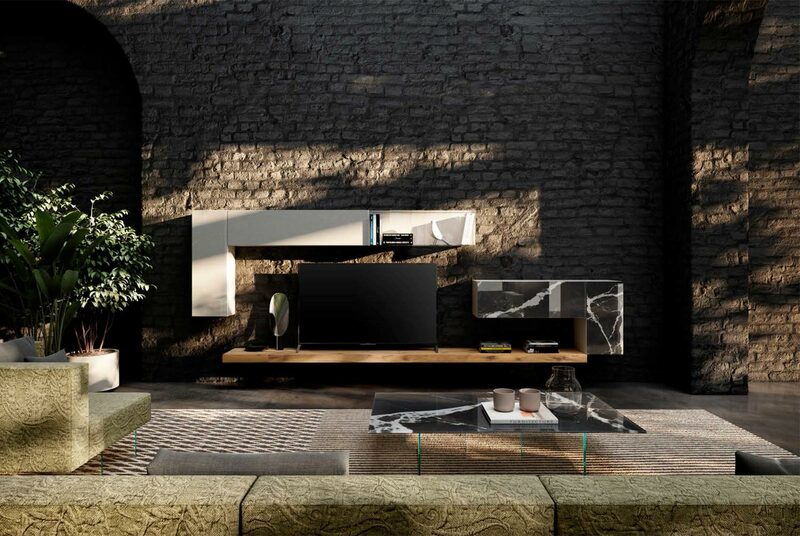 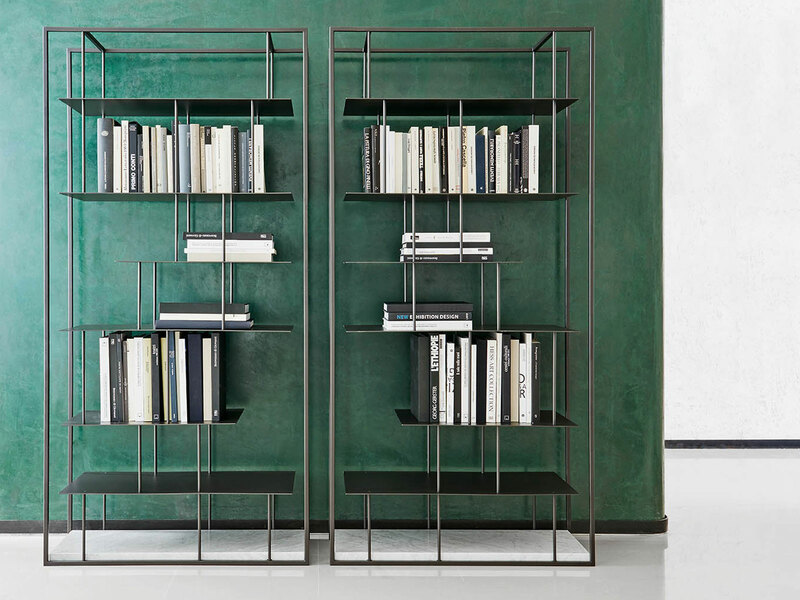 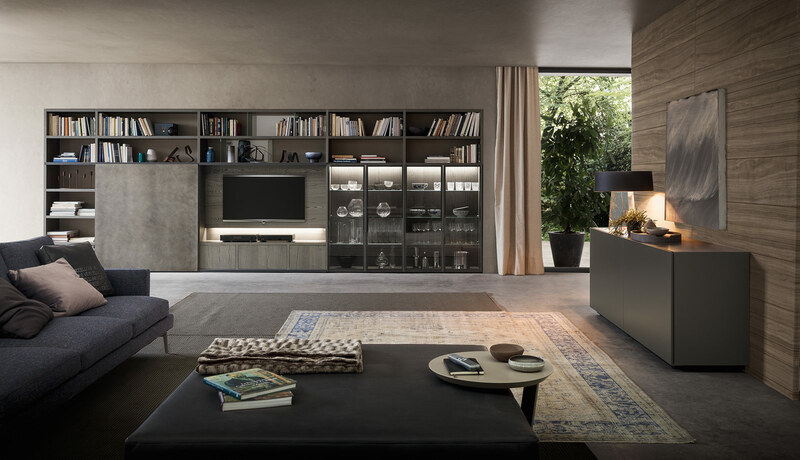 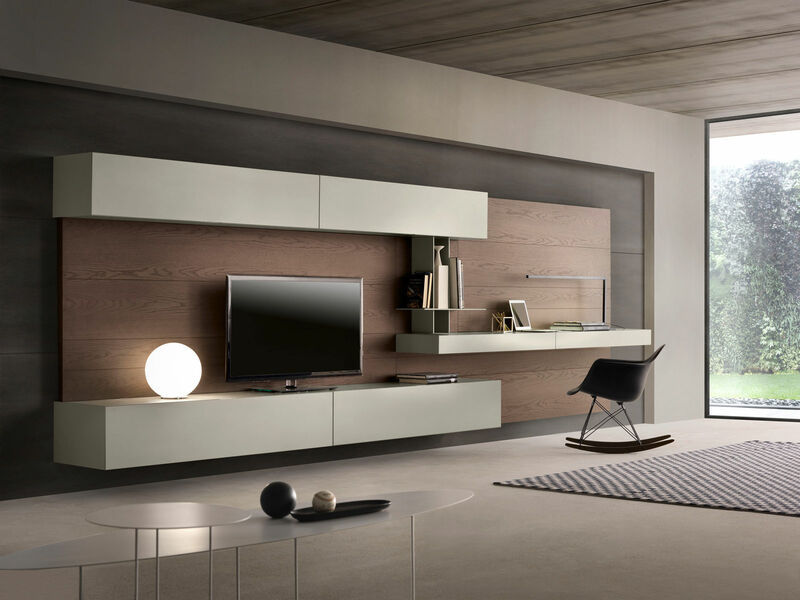 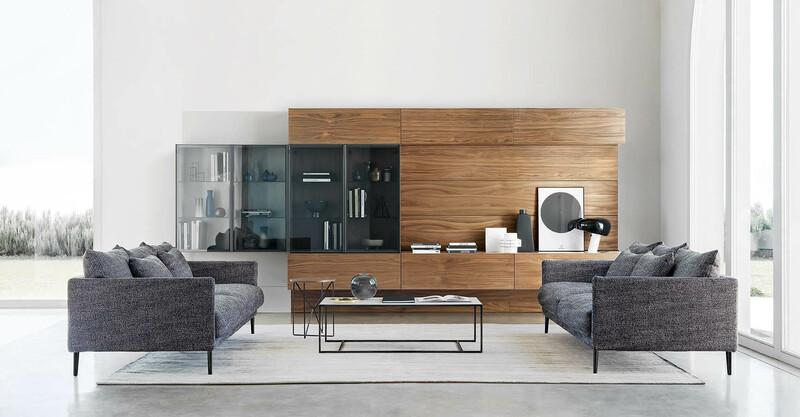 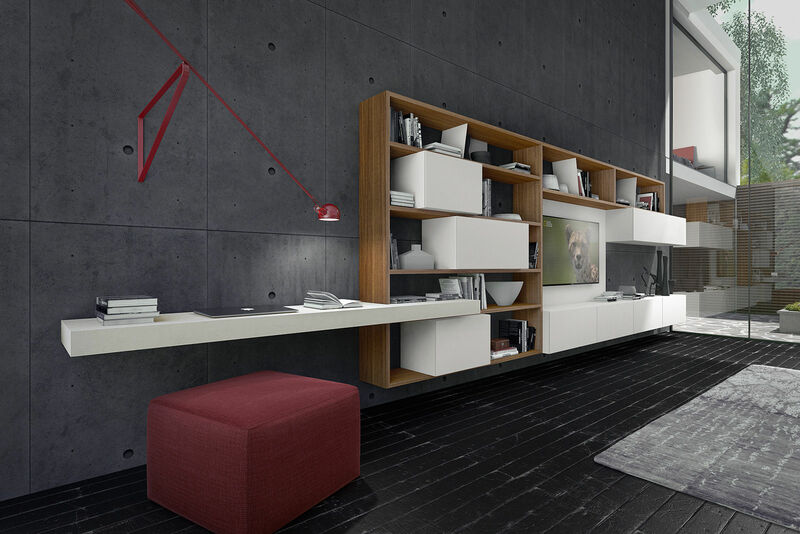 Our range of modular storage systems is designed and manufactured in Italy by the leading Italian designers and offers a range of stunning and innovative storage solutions to suit the contemporary home. 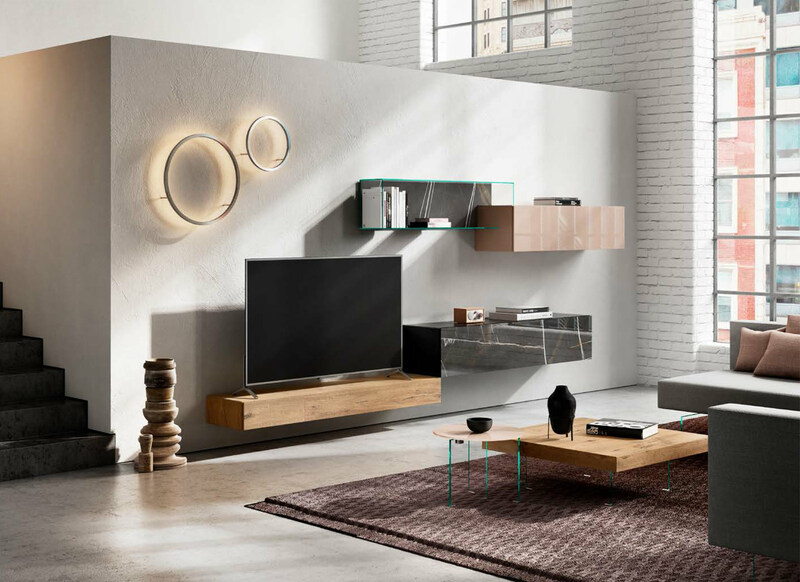 The products in our range are completely bespoke, allowing the flexibility to be adapted to suit your specific needs and match the vision you have for your room. 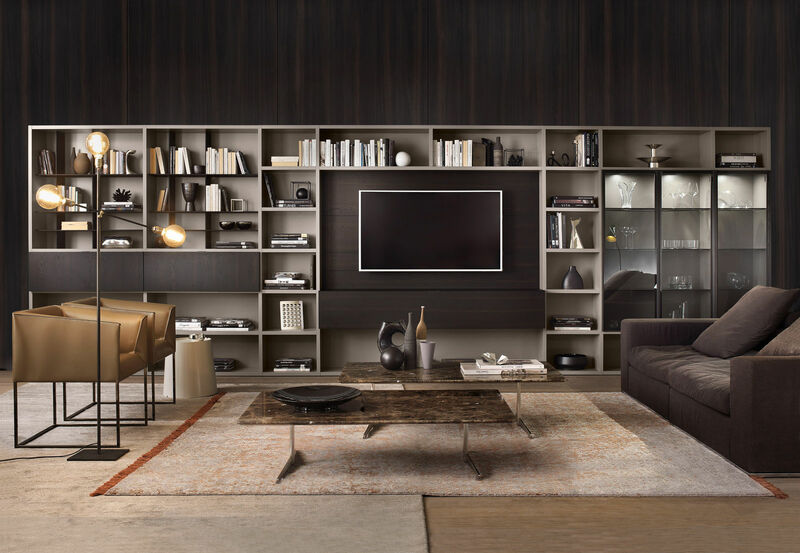 Options include spaces for books, TV and other media devices so you can configure the layout depending how you spend your time. 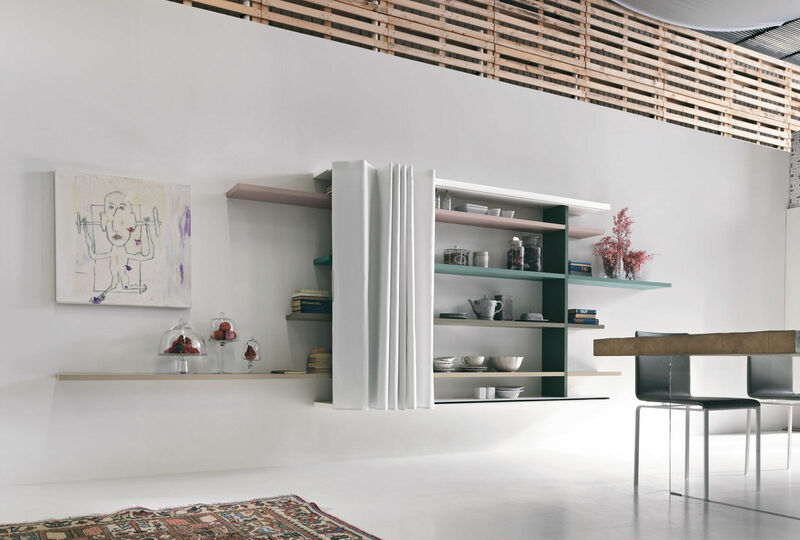 Each of our storage styles has its own unique character, attributes and eyecatching visual features, with designs that seemingly defy the laws of physics, yet provide a perfect storage solution for your home or office.